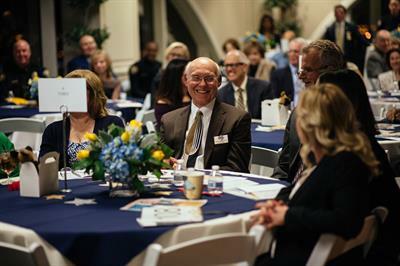 The Long Beach Police Foundation is the sole non profit that offers support for the Long Beach Police Department in areas of training, technology, equipment and community outreach. 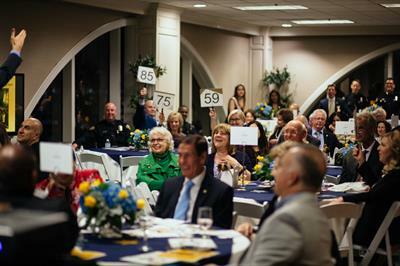 One way we do this is through our annual Passion for Police auction and VIP reception. Our auction is made possible by generous community collaborations. 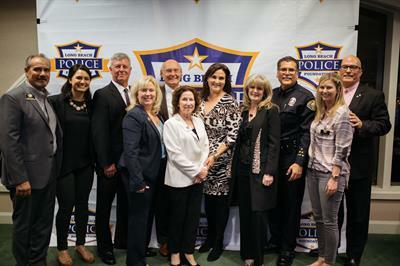 We work to build and inspire partnerships between the public and police for a safer Long Beach. Dollars raised at this event go directly back into outreach programs and to purchase requested needs submitted by officers.